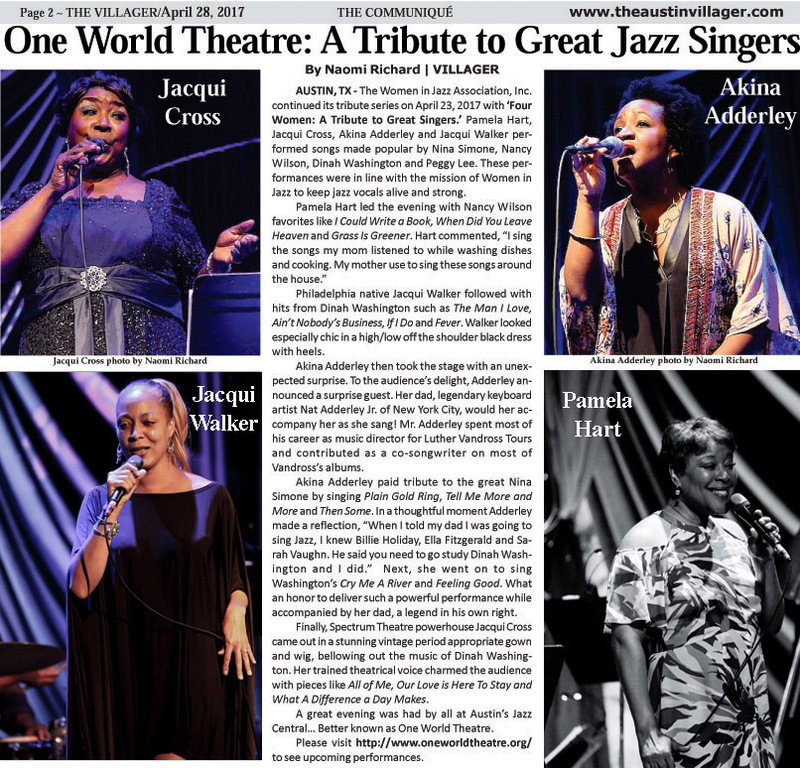 Media – Women In Jazz Association, Inc.
Women in Jazz Day, June 2nd, was proclaimed by the City of Austin, Travis County, and the State of Texas! 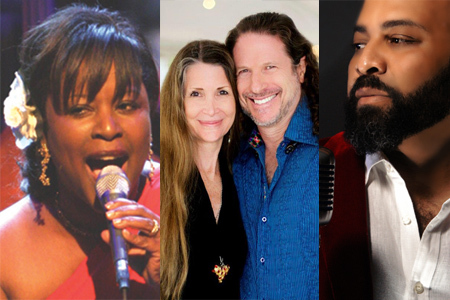 Become a Part of History on Saturday, June 2nd when the Women in Jazz Association presents its 13th Annual Concert Series on this special designated day, Women in Jazz Day! Texas Governor Rick Perry, Travis County Judge Sam Biscoe, and Austin Mayor Will Wynn designed June 2nd as Women in Jazz Day and presented proclamations and a messages to Women in Jazz Association, Inc, Austin.